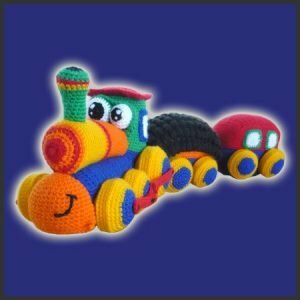 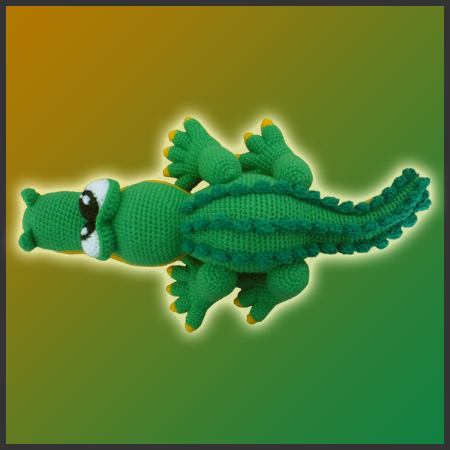 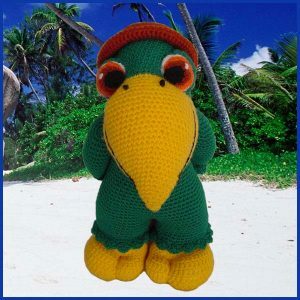 Pattern for crocheting Baby Croco amigurumi. 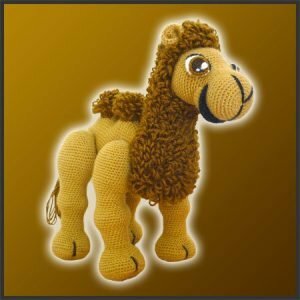 Are you tired of traditional pets? 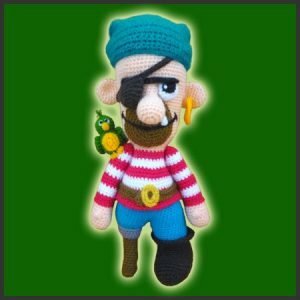 All dogs and cats look just the same for you? 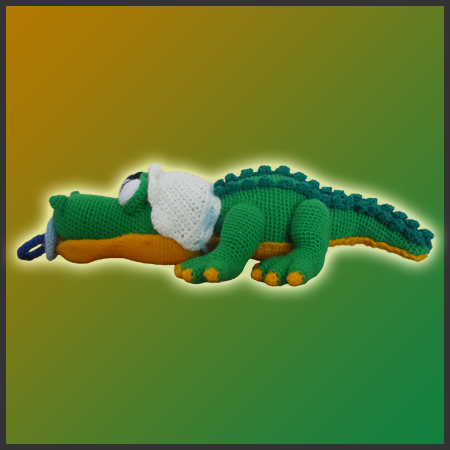 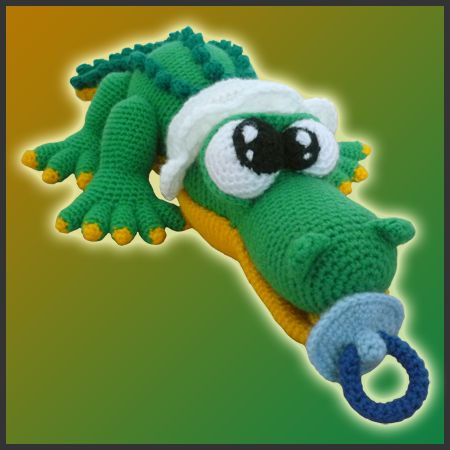 All you need is this baby crocodile in your backyard, who will be as guardian as a dog but will only have milk as a kitten 🙂 This fun project includes the directions to create this croco, his pacifier and baby cap.